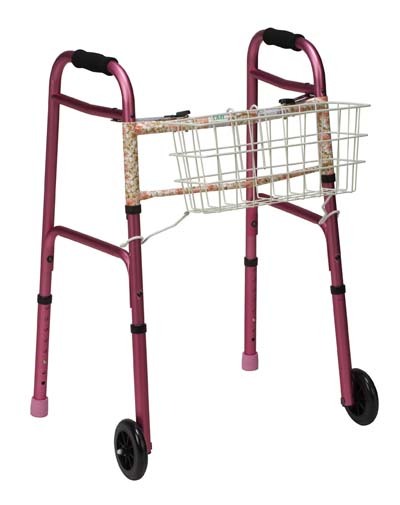 The walker basket is lightweight and covered with a vinyl coating. 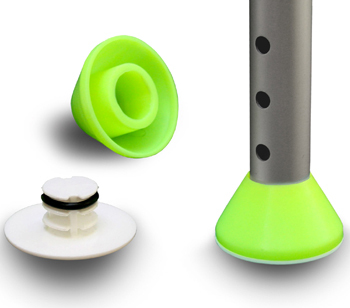 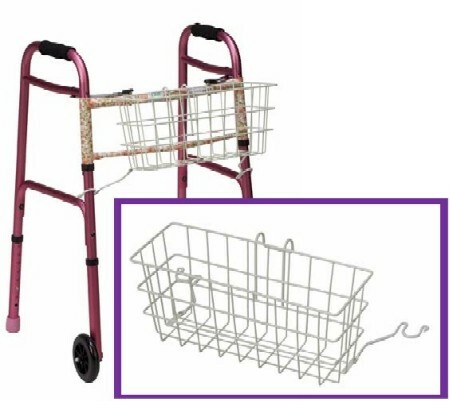 It clips on easily with snap hooks that fit most aluminum walkers. 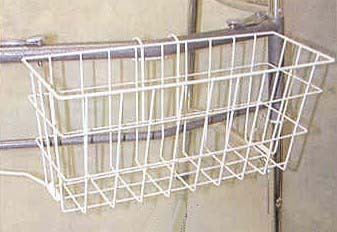 The white vinyl coating insures against rust and will keep the basket looking great for a long time. 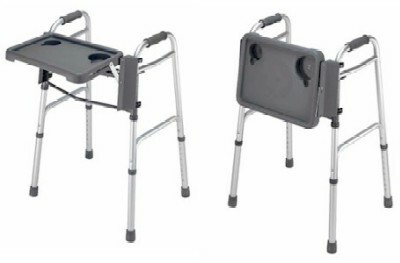 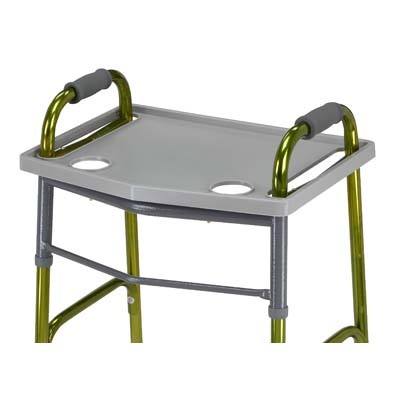 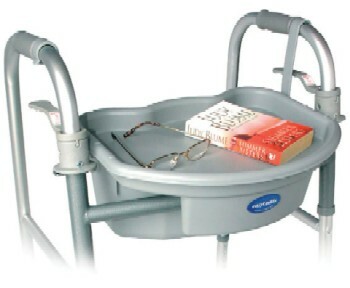 The Clip on Walker Basket can be installed on either the inside or outside of most walkers. 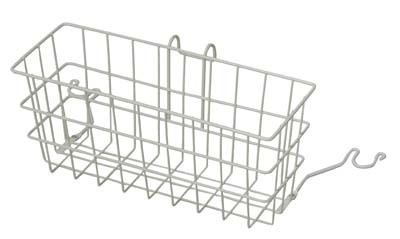 Dimensions: 16" wide x 5.5" deep x 7" high.